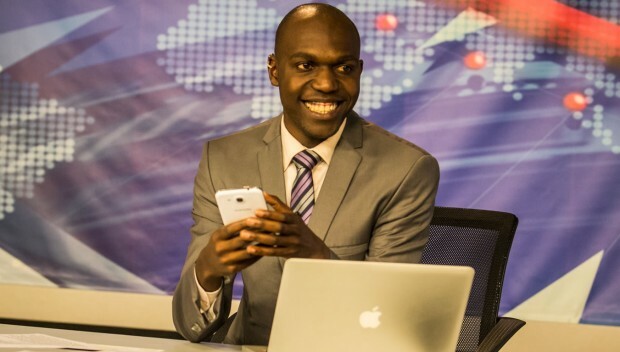 Larry Madowo is with no doubt the best male journalist in Kenya at the moment. The NTV sultry news anchor and The Trend TV host has achieved a lot ever since he graced our TV screens. 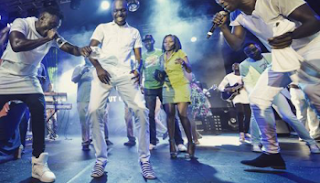 The 28-year-old talented member of the press finally achieved his ‘goal’ in life, dancing. He recently shared the news with his fans via his social media page.